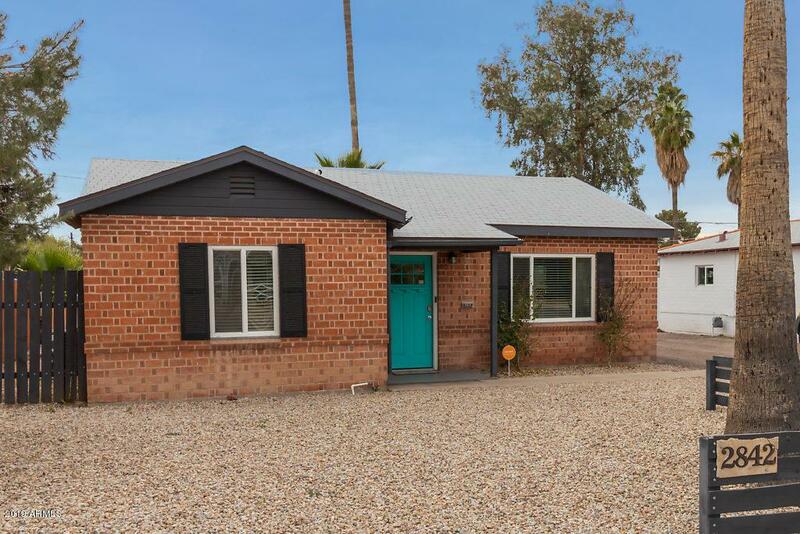 This charming 2 bedroom 1 bath home is walking distance to Phoenix Children's Hospital and Abrazo Heart Hospital! 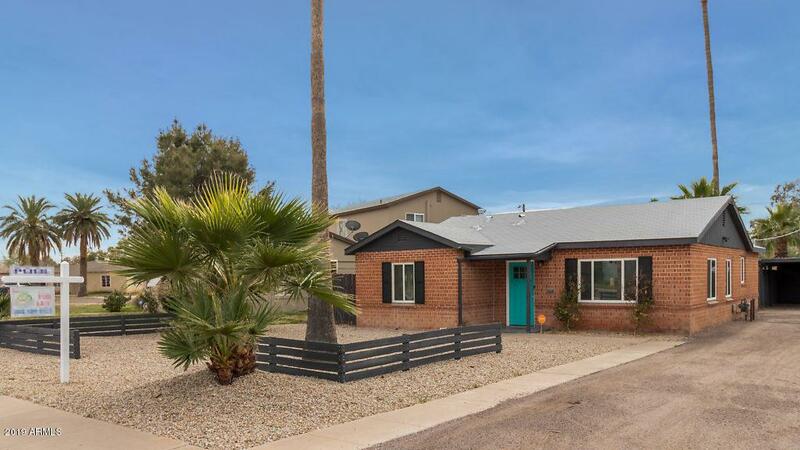 Beautifully updated and maintained 1950's house, with a new roof and dual pane windows has a gorgeous brick facade that just does not exist with today's construction. 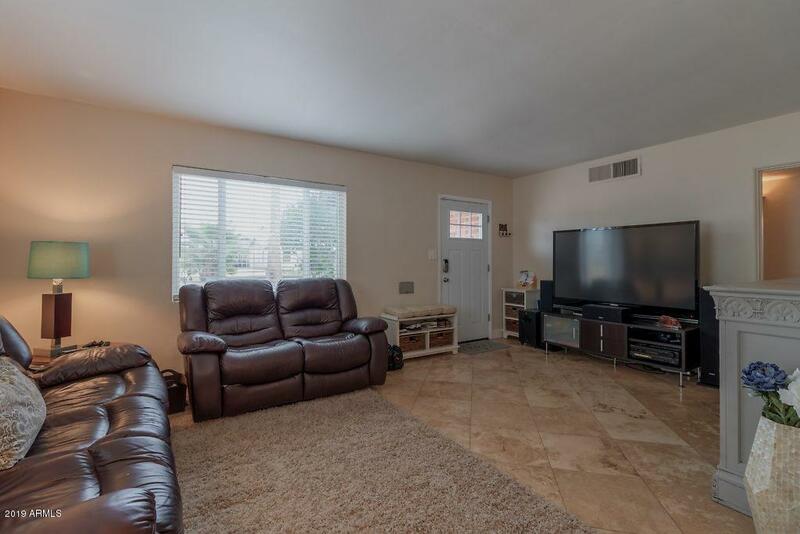 It is a rare find with a huge, private yard, and diving pool - perfect for entertaining! 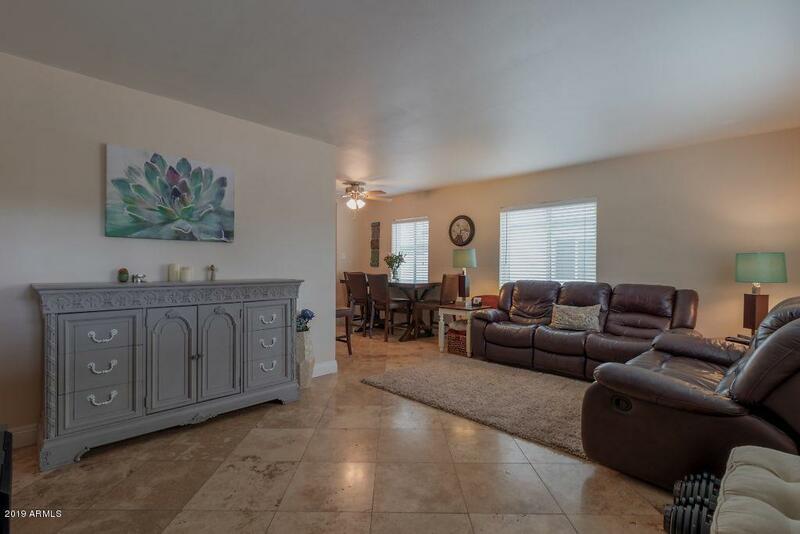 With great freeway access, it's close to Trader Joe's, Starbucks, Whole Foods - everything Phoenix has to offer!